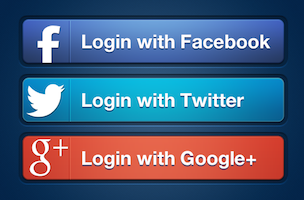 Facebook continues to dominate social logins around the globe, with almost three in five now attributable to the social networking giant, reveals the latest data from Gigya. 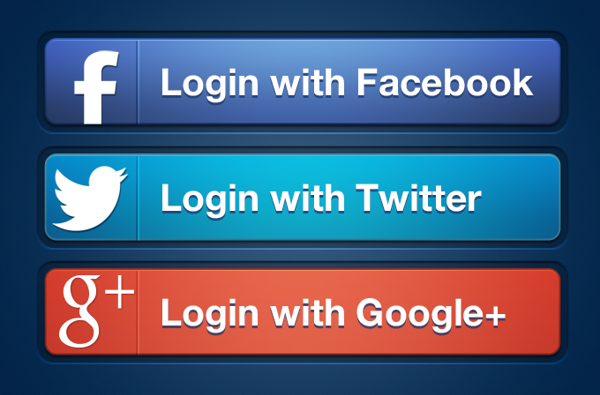 58 percent of social logins are made through Facebook, more than twice that of second-placed Google+, which has slipped slightly to 24 percent. Twitter, meanwhile, has gained one percentage point to six percent, and is now tied with Yahoo for third place overall, which has lost five percentage points since July.